Spyro achtergrond. 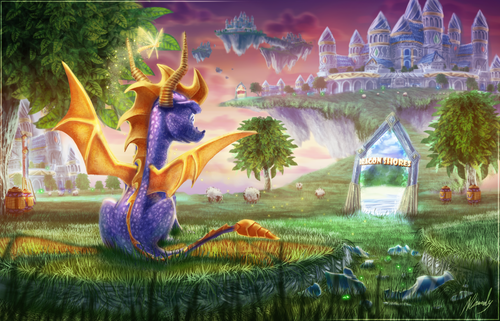 Beautiful 2800 x 1800 achtergrond image of Spyro the Dragon. (Apologies for the categorization - Fanpop does not recognise this size as wallpaper!). 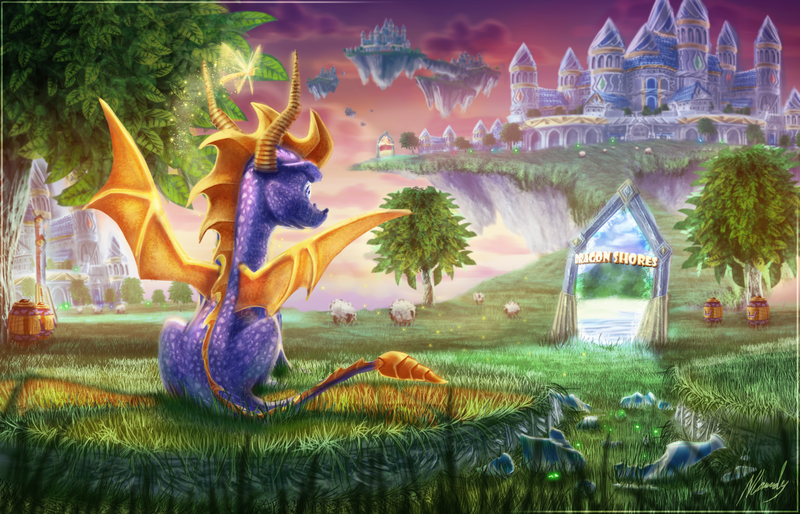 HD Wallpaper and background images in the Spyro The Dragon club tagged: spyro the dragon spyro spyro 2 ripto's rage gateway to glimmer dragon shores.